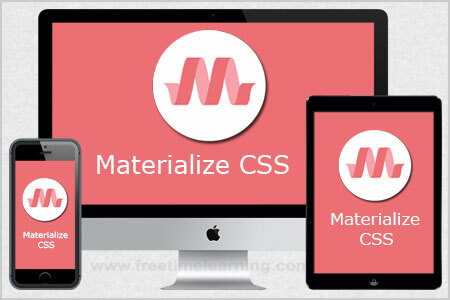 Materialize CSS Waves is an external library that we've included to create the ink effect outlined in Material Design. Following table mentions the available classes and their effects. waves-effect wave effect on the control. waves-light white colored wave effect. waves-red red colored wave effect. waves-green green colored wave effect. waves-yellow yellow colored wave effect. waves-orange orange colored wave effect. waves-purple purple colored wave effect. waves-teal teal colored wave effect. Add the waves-circle class it displayed circle shape and add to waves-effect.